NO.1 brand is not idle, and announces a new model of its existing sales king NO.1 D5. 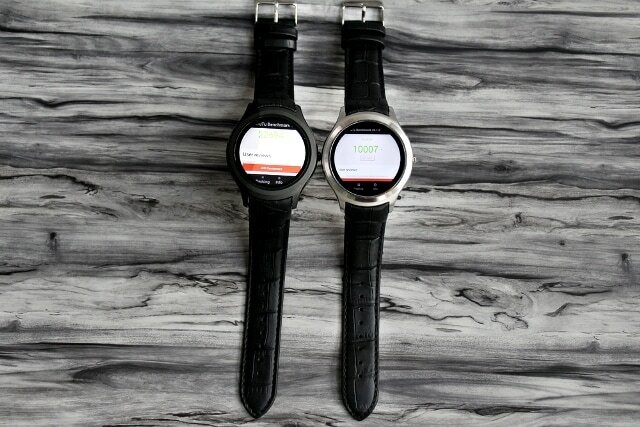 New SmartWatch from NO.1 called NO.1 D5+ will be more powerful than the previous D5 model. It looks exactly the same as the previous model and has a full round clock face. The following video NO.1 team compares both models D5 and the new D5+. 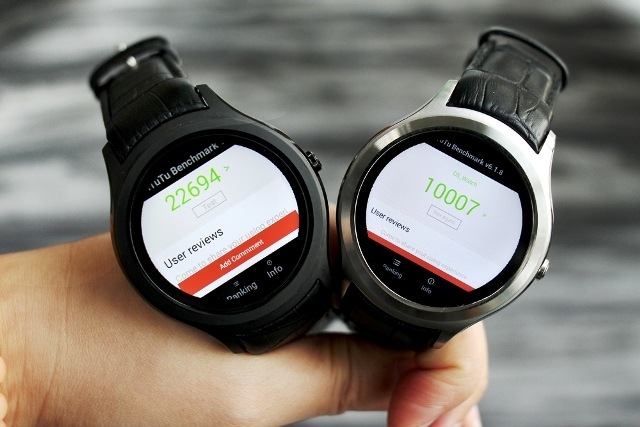 New NO.1 D5 plus, scored over 23000 points on Antutu Benchmark v6.1.8, for further pictures and in subsequent tests smartwatch scored more than 22000. This is a great result. 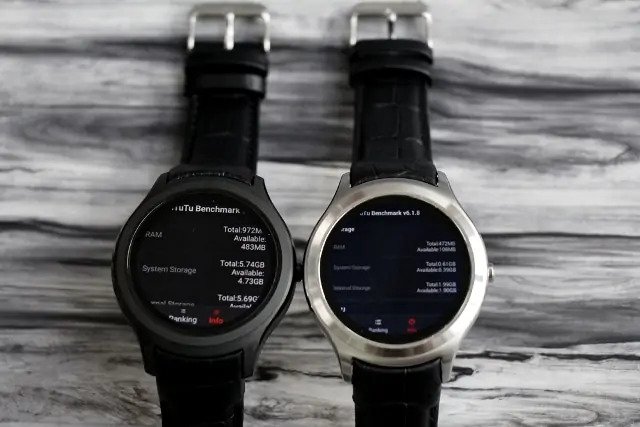 The new D5+ smartwatch has MediaTek MT6580 quad-core chipset, 1GB RAM and 8GB of internal storage. 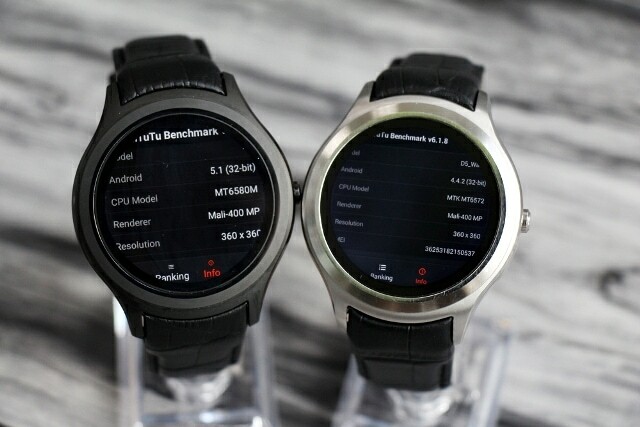 NO.1 D5+ upgraded version of a previously launched D5 smartwatch runs on Android 5.1.1. 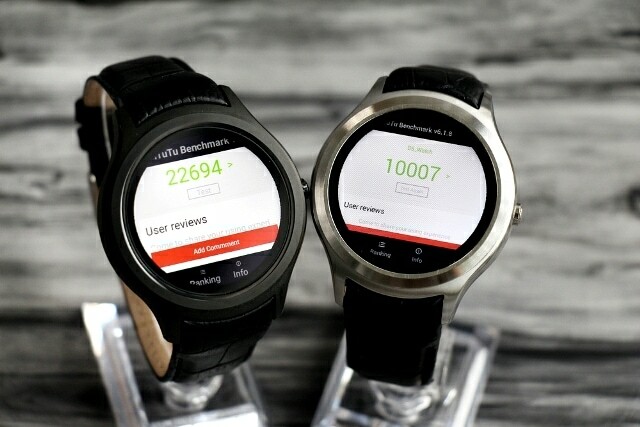 At the moment no information on availability, but the new smartwatch will probably cost around $109. Will the new D5 plus D5 repeat sales success, we still have to wait for a response. We will keep you informed about further novelties about NO.1 D5+ SmartWatch. Below more pictures.